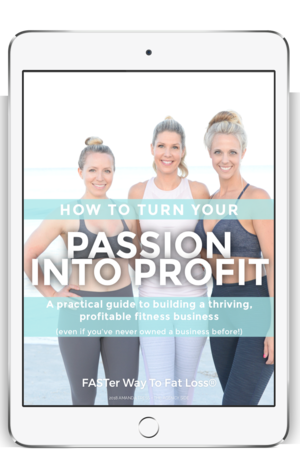 In fact, we want everyone to succeed, which is exactly why we put together a FREE guide called how to turn your passion into profit! Learn the details behind growing a thriving company that feeds your passion and provides the lifestyle you want. 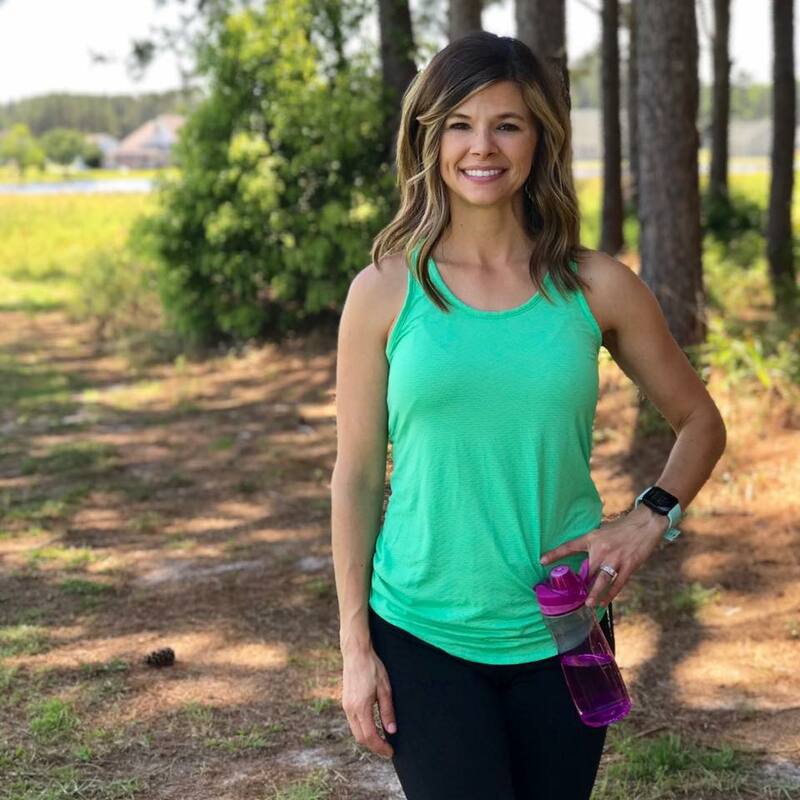 It’s the FASTest way to reach your business goals, so be sure to grab your free copy and get started on your new journey today!